Japan is noted for is distinct season changes. Every time a new season rolls in, people change their outfit colours, and stores sell products related to the season. Summertime in Japan runs through July and August. We’ve compiled a list of things you should get involved in during the summer season when you arrive in the land of the rising sun. The natsumatsuri, or ‘summer festival’ is an important part of the summer experience in Japan. Throughout July and August many exciting festivals take place up and down the country. Most take place annually and are a time to celebrate shrine deities, the four seasons, and history. There are even festivals that take place across several days. 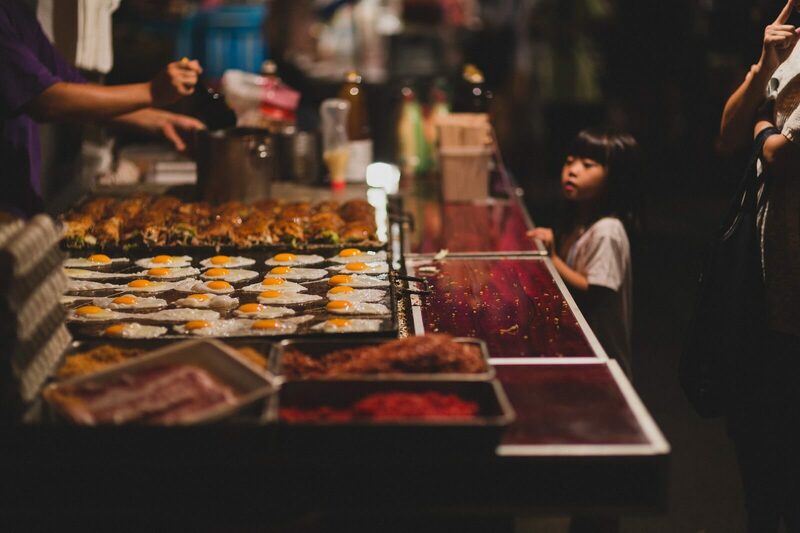 Summer festivals mean the yatai start rolling out, or food stalls, where they sell freshly made hot takoyaki, sweet desserts and more. Buying something from a yatai and strolling around while eating is one of the best parts of a Japanese summer festival. It’s also fun to see the food being prepared on hot iron plates right in front of you. There are other yatai beside food carts too. 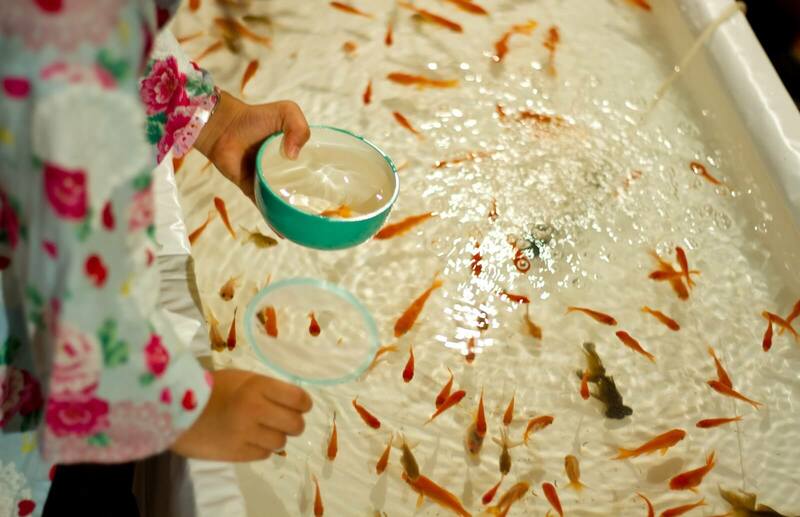 There’s lots of game stalls where you can try scooping a goldfish or have a hand at yo-yo fishing. 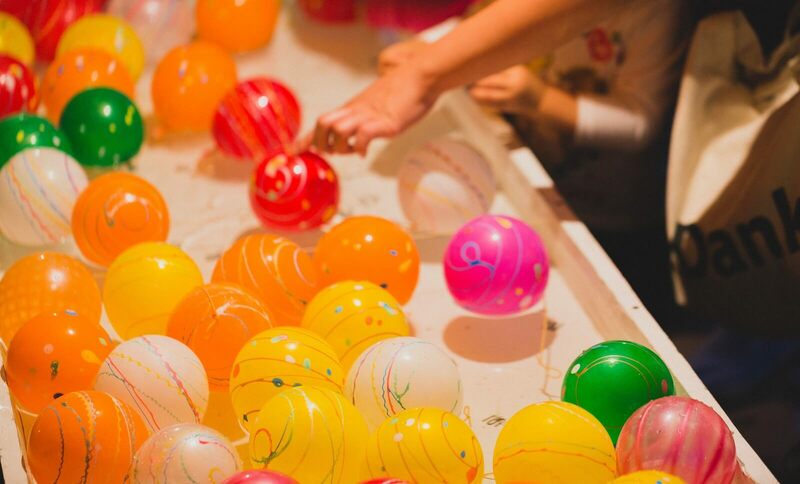 For these two games you use a poi which has a thin piece of paper attached, or a fish hook, to try and catch your own gold fish or water balloon respectively. Whatever you can scoop up you get to take home. These games are enjoyed by both kids and adults alike. Summer festivals are held all around the country and all have their own unique charms, so make sure to look up if the city or town you’re visiting is holding any. It’s an opportunity to experience a Japanese tradition, so if you’re going to Japan in summer then don’t miss out. During firework festivals people dress up in yukata and go to watch the sky light up beautifully with their friends, families or lovers. These are another special part of Japanese summers. 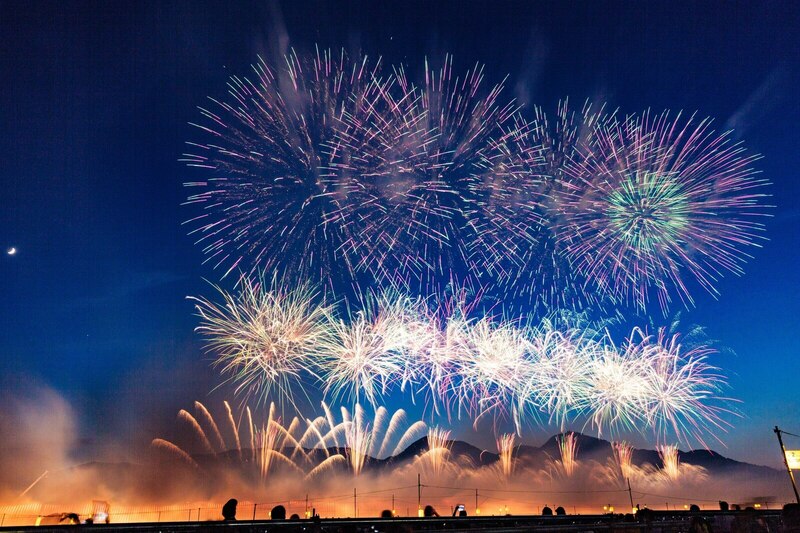 Firework festivals are held all around Japan and each have their own unique themes and captivating fireworks. 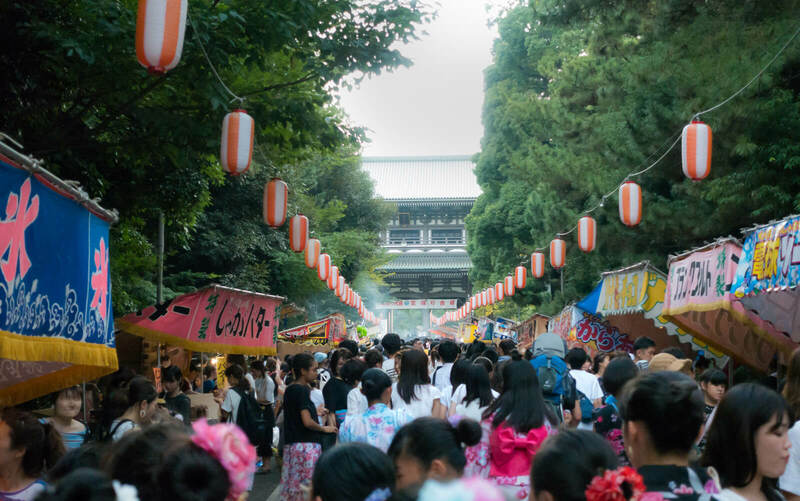 Feel part of the fun by getting yourself a yukata and heading to one! 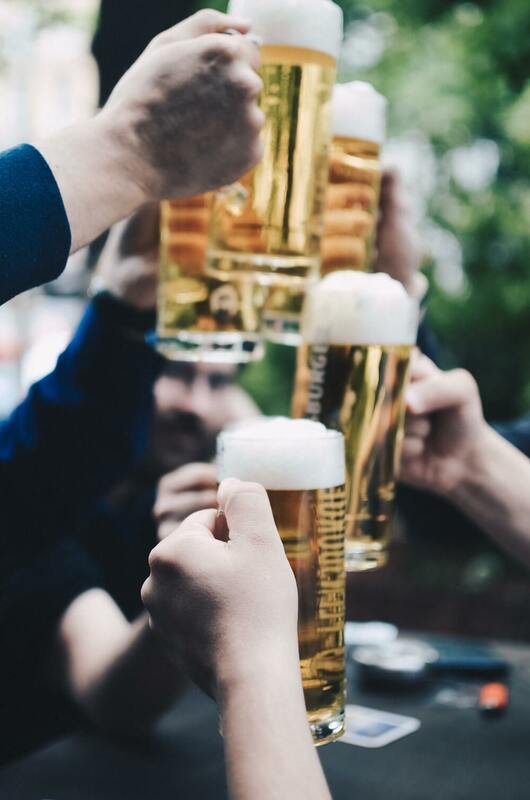 You can’t have a summer without a cold refreshing beer! When you think of places to drink in Japan, izakaya tend to be the standard option, but why don’t you try something a little different? Beer gardens in Japan are often held on rooftops during the summer where people drink and eat great food with friends and family. Kakigori, or ‘shaved ice’ is a summer pastime in Japan which sees ice shaven thinly and topped with sweet syrup or honey. They’re the perfect combatant to the hot weather. More recently you often see shaved ice in Japan topped with fruit, and the number of strange and unique flavours has been on the rise. We hope you enjoyed our list. Be sure to make use of it and have the best summer in Japan!